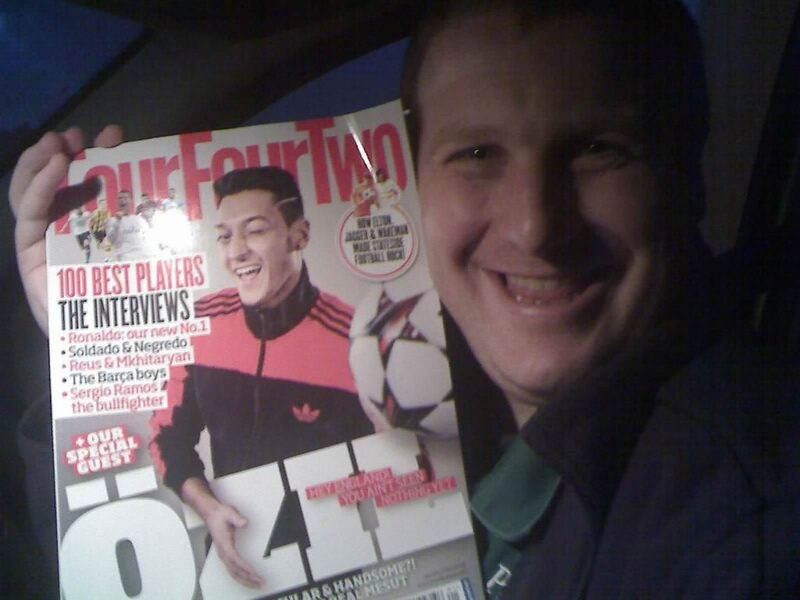 FourFourTwo rang us up asking to do a feature on us for their best selling magazine, issue numer 235, pictured above with Ozil and some ginger guy. 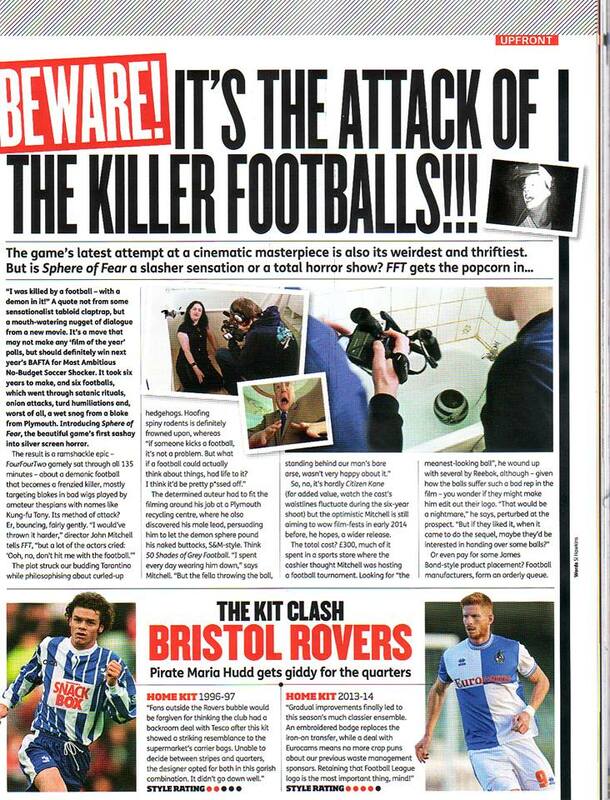 Check out their interview with Sphere of Fear director John Mitchell (on the right). Chris Ball Hero and Shaun the Seagull met up with the Plymouth Heart breakfast crew Hamish and Maxine and the Plymouth Heart girls. 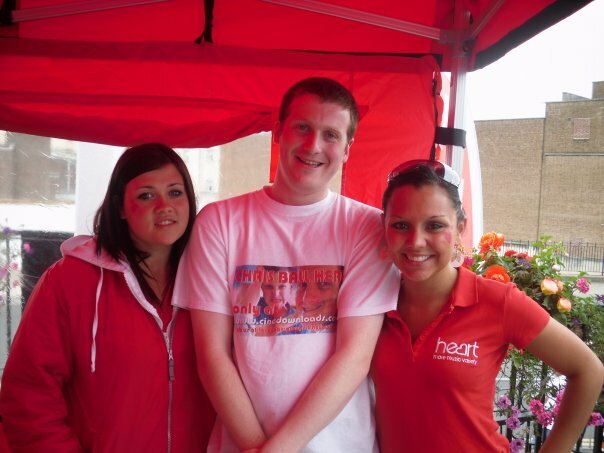 We featured the next morning on the Plymouth Heart radio breakfast show. 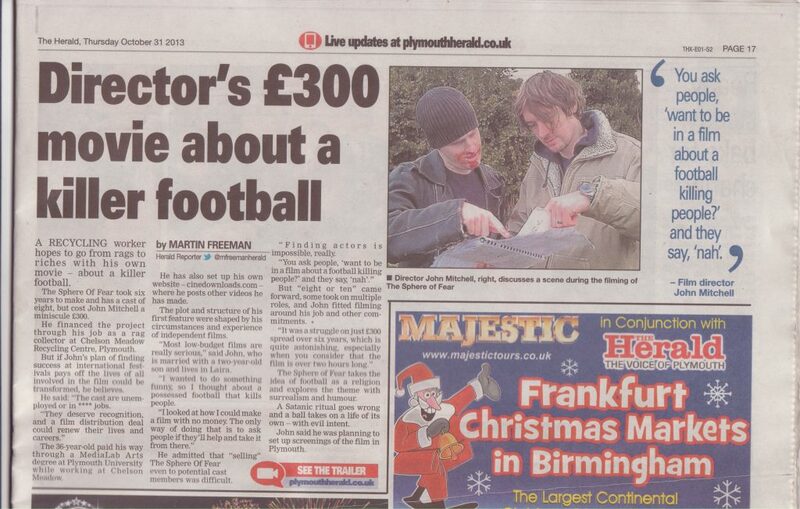 Sphere of Fear director JohnMitchell was interveiwed for local newspaper The Plymouth Herald at the time of Sphere of Fear’s completion.